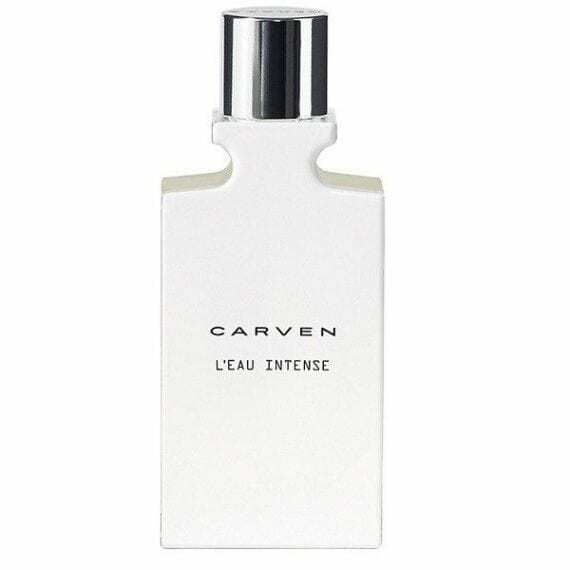 The latest 2016 addition to the masculine Carven range is L’Eau Intense Eau de Toilette. 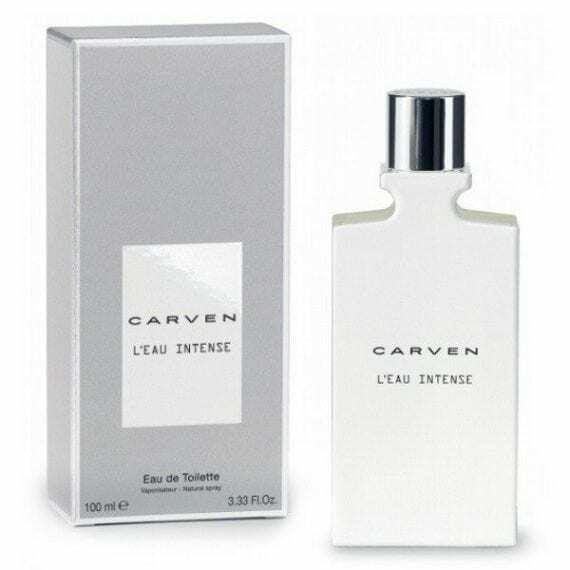 This fresh and aromatic men’s fragrance provides exceptional projection and longevity for an Eau de Toilette. Top notes include Italian lemon, mint and grapefruit, leading to a heart of ginger, cardamom, birch leaves and lavender. The base notes consist of amber and cedar. Most predominant notes are lavender, ginger and grapefruit and the bottle sizes are 30ml, 50ml and 100ml.